We help you develop your business into a franchise, advising you on the general viability, the circumstances and characteristics. We also discuss the many other essential aspects to bear in mind, such as the relational guidelines with your franchisees, the franchisor’s structure for the support of the franchise network, etc. The development of any franchise project should begin with an exhaustive analysis aimed at verifying the possibilities of success for the franchise as a result of the existing business model. This stage is of great importance not only do to the fact that it is one of the essential steps in the franchise launch process, but rather because it constitutes the bases on which the entire subsequent development of documentation relies upon, as well as the foundation of the franchise operation over time. This is the marketing literature containing the preliminary reference material received by potential franchisees regarding the franchisor’s operation and business model. Its primary objective is to familiarize the candidate and greatly peak their interest in the business proposal from the very beginning. Barbadillo y Asociados is committed to the responsibility of developing the texts, the creativity and layout, and also with providing original, tailored solutions. As the primary document responsible for the establishment and regulation of the relationship between franchisor and franchisee, the franchise agreement receives the most substantial and comprehensive consideration from Barbadillo y Asociados’ legal advisors under the general guidelines of the European Franchise Code of Ethics and the Spanish and EU current legislation. The operation manuals allow the franchisor to educate franchisees on the compendium of rules applicable in the daily practice of the business. The manuals also describe the behavioral guidelines set forth for the franchisee and their employees, better enabling the joint collaboration and smooth operation of all units in accordance with the established parameters. 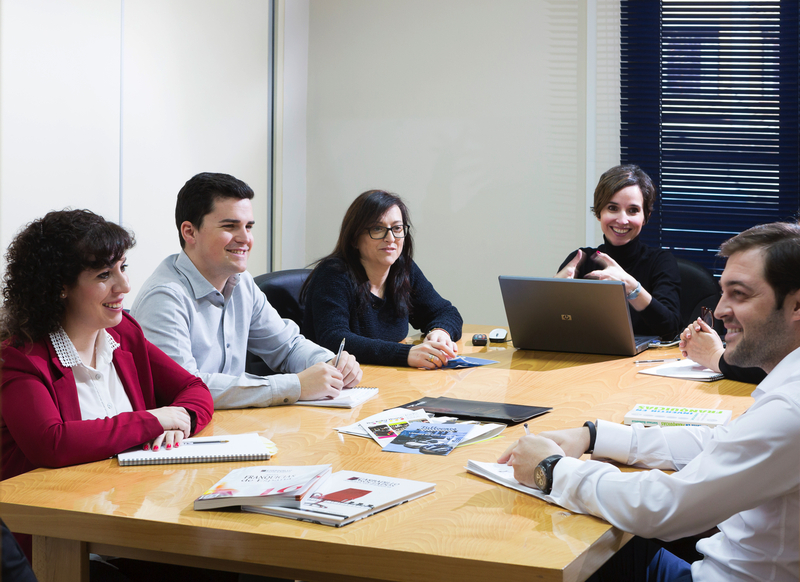 Barbadillo y Asociados formulates the curriculum of the manual in accordance with the client’s operating guidelines, which are then presented as clearly and concisely as possible. This document contains and determines the branding characteristics, as well as its varied applications within the elements that comprise the business. Barbadillo y Asociados’ graphic department works actively in the creativity of the branding and the development of the manual, when the client so requires.